Contestants had to wrestle with a new challenge: no animal products at all. It was a sweet victory for Patrick Siau, head chef at Sunway University’s School of Hospitality, as well as contestants Tan Wei Loon, Otto Tay and Loi Ming Ai, who were crowned champions of the World Pastry Cup (Coupe du Monde de la Pâtisserie in French) for 2019. 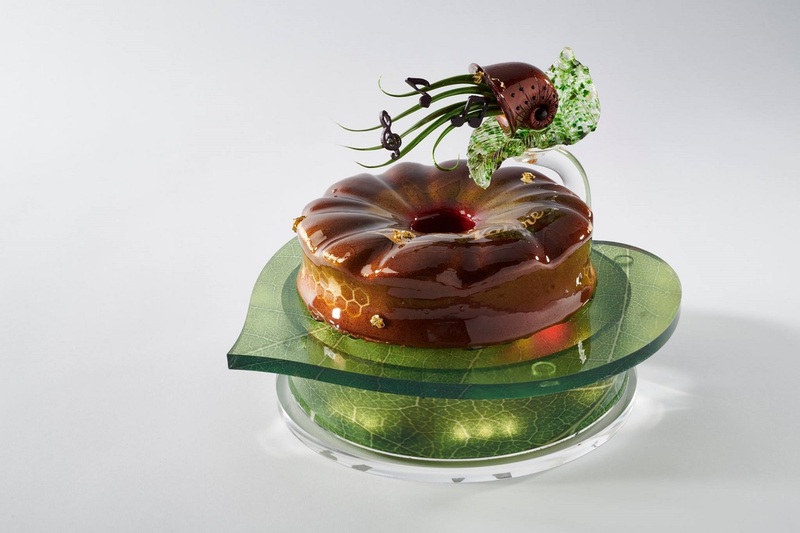 The biannual international pastry contest, which was held from January 27 to 28 under the banner of the Lyon Gastronomy Fair, took place in Lyon, France. The competition was organised to pick out the best young pastry talents from around the world, with a selection process involving more than 50 national rounds and four continental selection events in Africa, Asia, Latin America and Europe. Competitors were required to prepare a dessert based on chocolate and a biscuit made from honey, three frozen fruit desserts, 15 identical desserts on plate and artistic creations constructed from sugar, chocolate and sculpted hydric ice. Themed ‘Nature, Flora and Fauna,’ the competition also introduced a whole new challenge: to come up with a 100% vegan dessert that eschews products of animal origin. Japan came in second place, followed by a disappointed Italy. 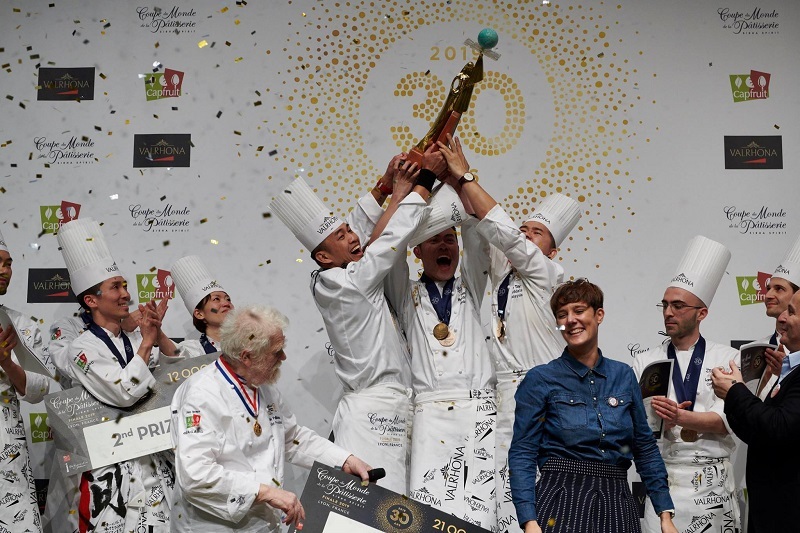 France, as the current title holder, didn’t field a team this year but it remains the pastry champion with eight World Cups since the competition began 30 years ago. Here are the dessert of the winners of the 2019 Coupe du Monde de la Pâtisserie! See all the sweet creations from the competition here.